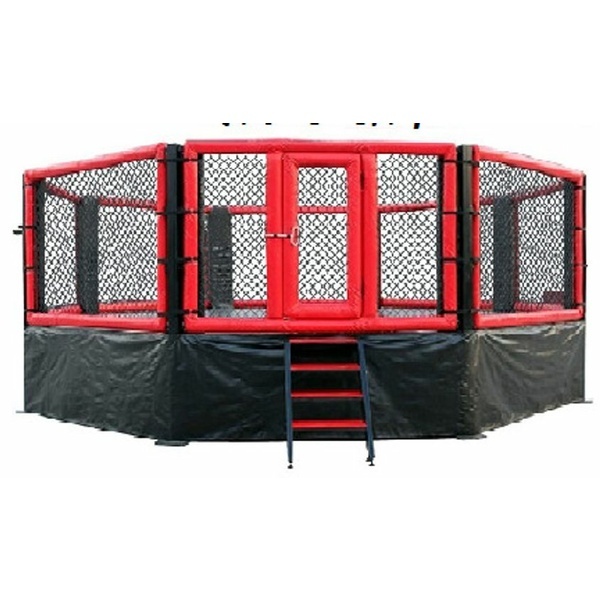 The MMA gyms require the best MMA cages and cage accessories. It will show how serious gym owners are in making sure their athletes are getting the right training they deserve. It is the focal point in staging fights where fighters can dish out the results of long hours of training and reach their potential. If you have the same vision in turning your gym into something to envy, then Morgan can help you achieve this goal. Morgan MMA cage is the strongest cage you can find – made to last you a lifetime. We offer fully customisable cages tailored to your club’s needs, ranging from floor or raised cages covering 4 – 8 meters in size. 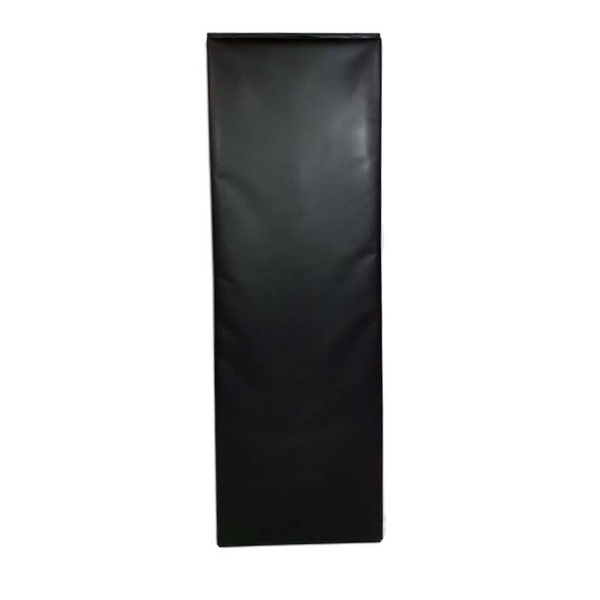 Our custom MMA cage includes accessories such as cage panels, corner bumper pads, wall pads, steel posts, jigsaw mats, non-slip canvas. Raised cages include plywood flooring and walk-in ladder. 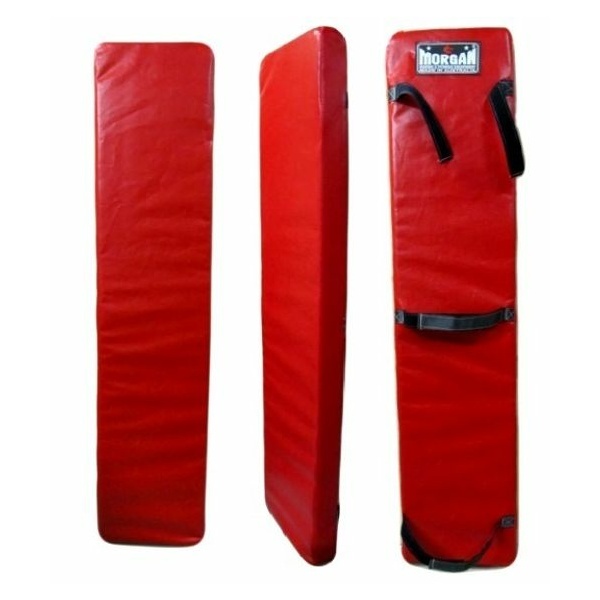 Morgan is the leading supplier of MMA combat gears to gyms, clubs and organizations. We offer direct wholesale pricing for your club or gym to get your members the best deal. 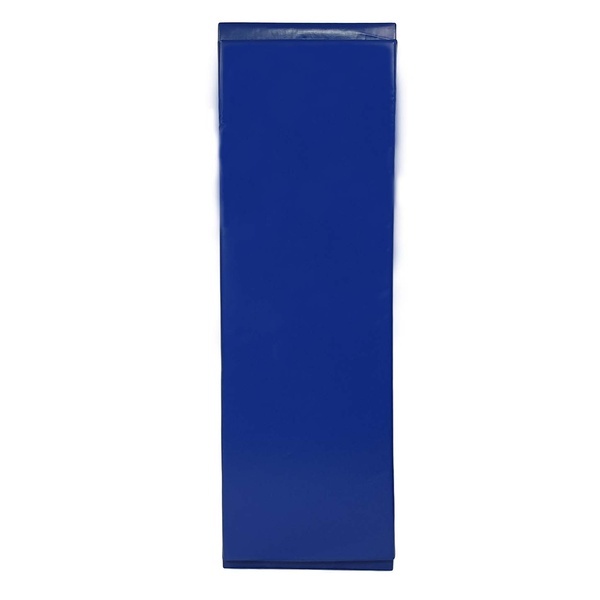 We are a B2B wholesaler which means we will never sell directly to your clients.